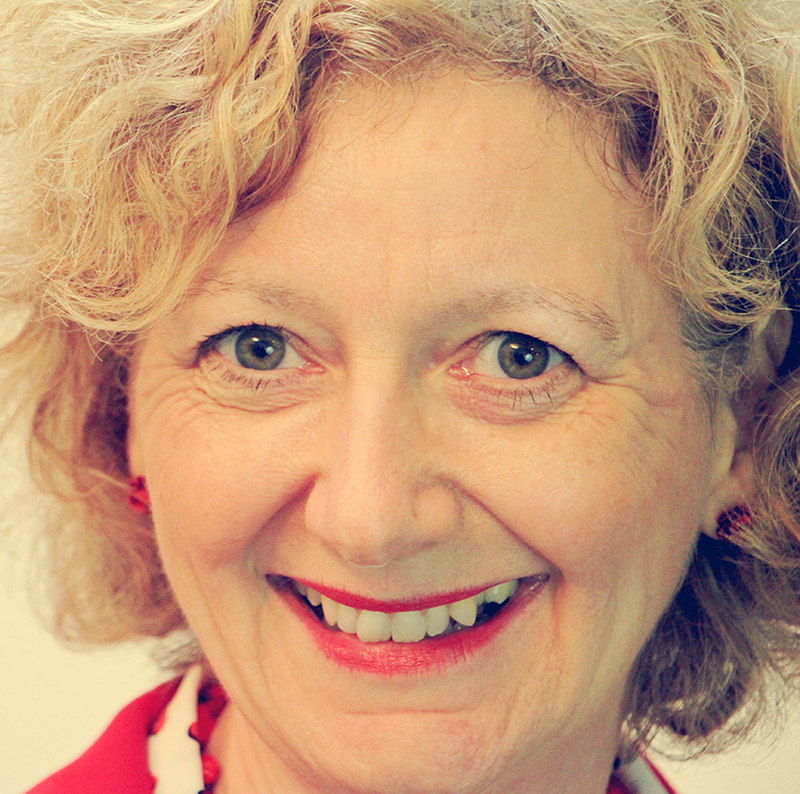 Kate Atkin has been speaking to audiences on the topics of management development, leadership, personal impact, business and confidence for nearly two decades. Having inspired thousands of people to believe in themselves, Kate is now one of the UK’s most inspirational female speakers. Prior to setting up her own business in 2000, Kate was an international manager for Barclays Bank plc and also part of their training team. Kate now uses her experience to inspire confidence in others. She is called upon by executives, corporations, charities and event organisers to make a real difference to people’s lives. Helping others feel confident has a direct impact on the bottom line by helping to create a resilient, engaged and more productive workforce. Kate is passionate about her own development, as well as that of others, and has recently completed a Masters degree in applied positive psychology; she has a research interest in the imposter phenomenon. ‘I would not describe myself as a natural author; I prefer to verbalise my ideas and am more comfortable talking, facilitating and presenting, than writing. However I persevered through the writing of my first book and finally experienced the joy of seeing my creation in print. One of the main attractions of publishing for me was the ability to reach and help a larger number of people than I could through training courses and public speaking alone. 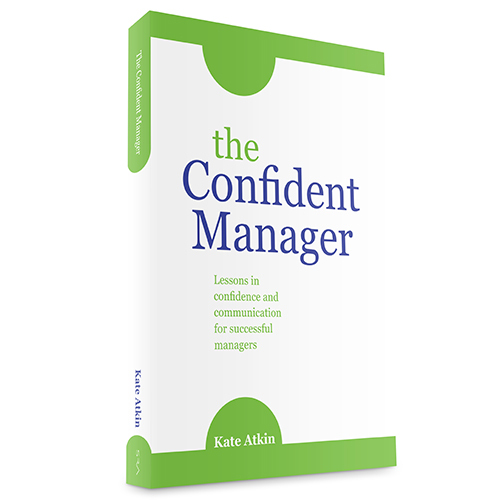 ‘The Confident Manager contains the key personal development tips and messages that I deliver personally in my courses and presentations, but now they are accessible to anyone who wants to buy the book. I have been very pleasantly surprised by the number of people who have told me how helpful my book has been and a number of organisations now give a copy to all of their managers to help them develop their management skills.